Cameron Forsberg is a senior at Wilsonville High School. This is his first year as a staff writer and is very excited. 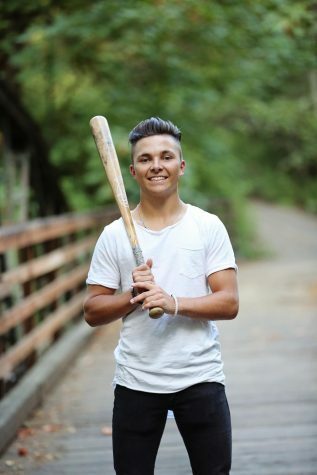 Cameron also plays football and baseball at Wilsonville. He has a love for sports and hopes to continue into college. In college he plans on studying aerospace engineering.